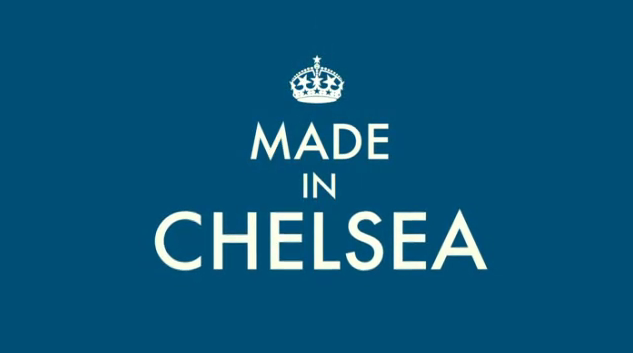 Made in Chelsea is a reality soap that has aired on E4 since May 2011. It follows the lives of wealthy, indolent West London types as they swan around Belgravia, Chelsea and Knightsbridge, as well as a variety of other glamorous locations across the world. 185 episodes across 15 series (as well as four spin offs) have already been created and aired. A new spin off series, Made in Chelsea: Croatia, is set to begin in the UK in August 2018. 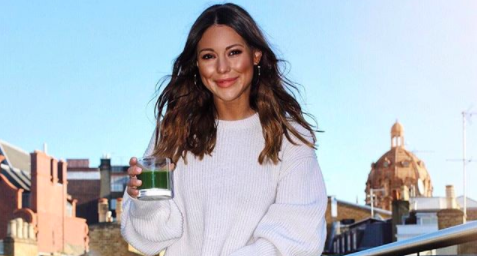 Lead characters in the show have included Spencer Matthews, Louise Thompson, Jamie Laing, Ollie Locke, Millie Mackintosh and Georgia 'Toff' Toffolo. 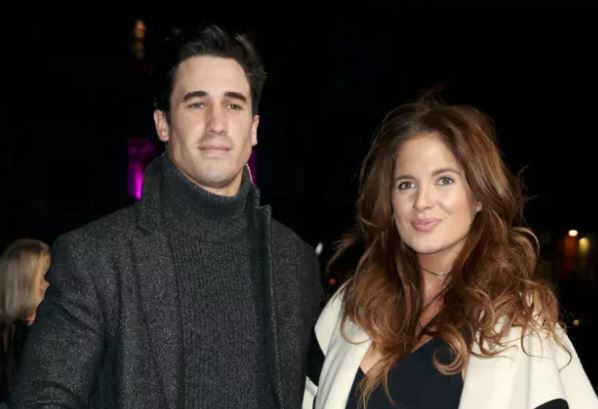 Other long term cast members include Mark-Francis Vandelli, Victoria Baker-Harber, Francis Boulle, Cheska Hull and Sam Thompson. Hilariously, Stanley Johnson - dad to Boris - made a cameo appearance in early 2018 after hitting it off with Toff in the jungle during the 2017 series of I'm A Celebrity... Get Me Out of Here!. The show proved an immediate social media hit from the very first episode, with the first series proving to be the most tweeted about show for Channel 4 in 2011. But thanks to steadily increasing viewing figures, season 7 has proved to be the biggest ratings winner so far. 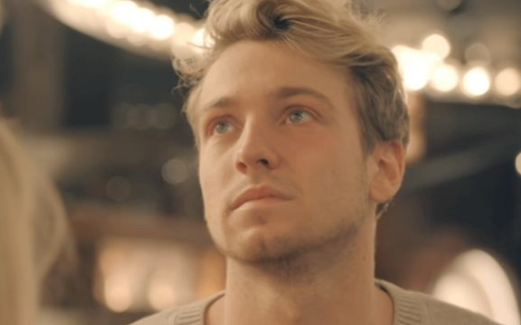 The 2014 series became the first Made in Chelsea season to average over 1 million viewers for each episode. Although audiences still hover way above the 800,000 mark, series 7's numbers have yet to be exceeded. 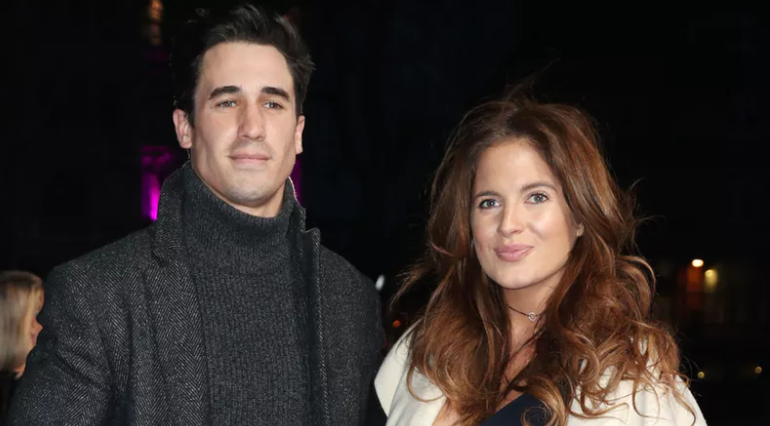 There have also been numerous digital Made in Chelsea specials, including Mad on Chelsea, Live in Chelsea, Played in Chelsea, Educating Binky, In Bed With Jamie and YouTube channel Jamie Laing's Happy Hour. Incredibly, Made in Chelsea won a BAFTA in May 2013 - in the Reality and Structured Factual Category. Made in Chelsea has aired internationally in the US and Australia. 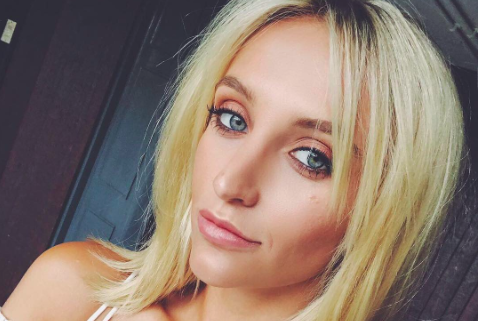 Is Georgia "Toff" Toffolo dating her I'm A Celebrity co-star? 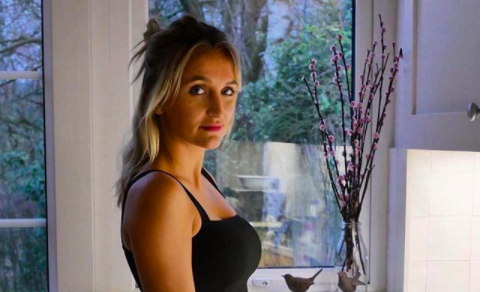 Made In Chelsea's Tiffany brands love rival "easy"